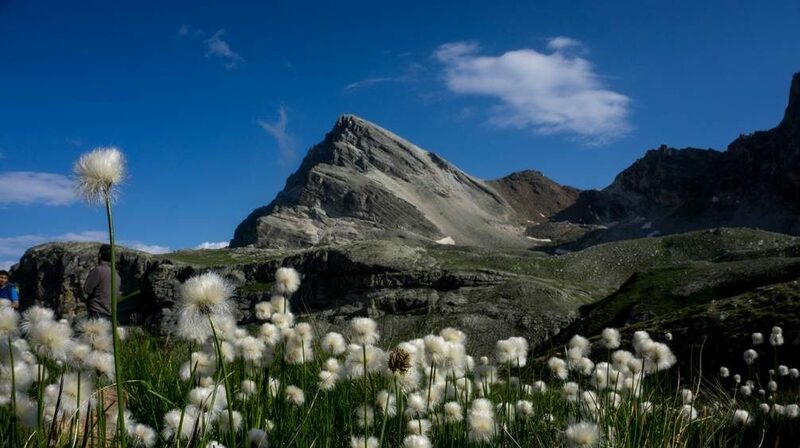 Summer is the ideal time when to visit the Italian Alps. 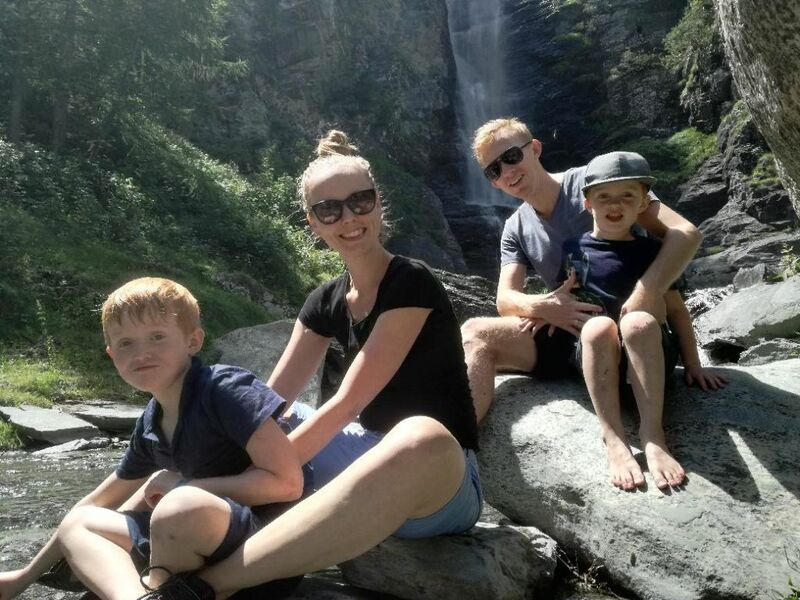 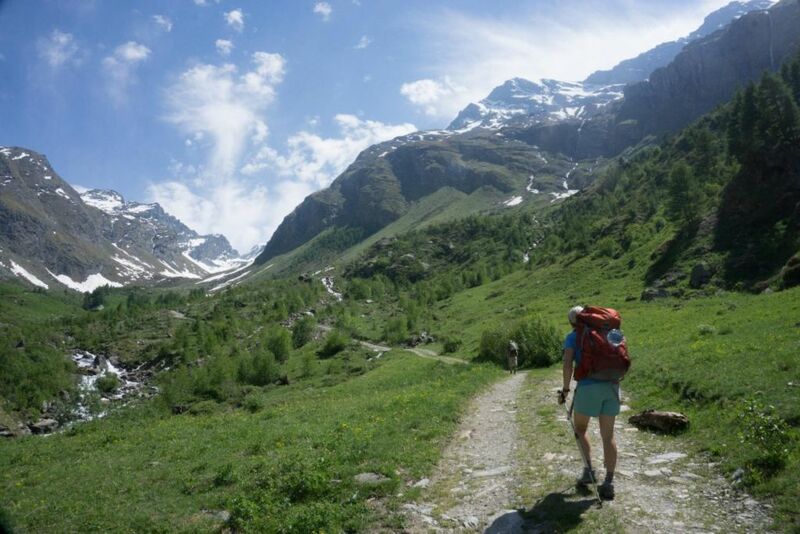 Here you find a description of the Summer Hikes articles written in these years of Hiking in the Italian Alps. 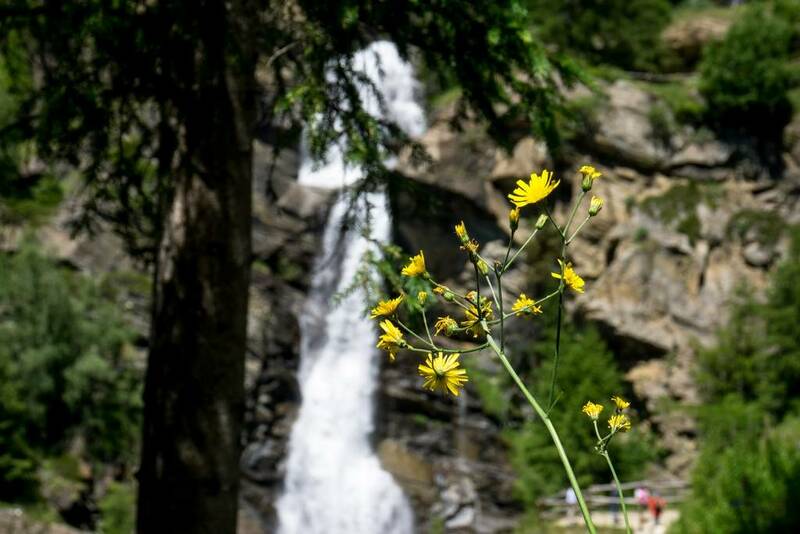 You’ll find wonderful landscapes, white waters and beautiful flowers. 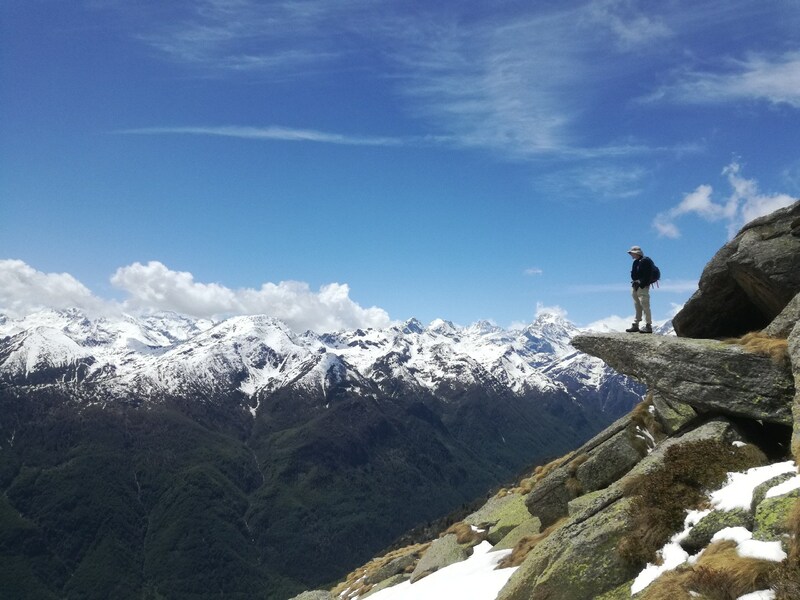 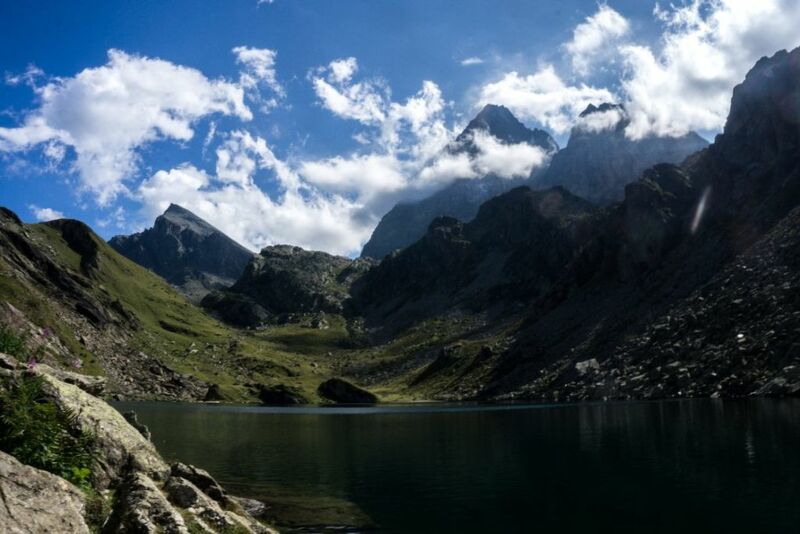 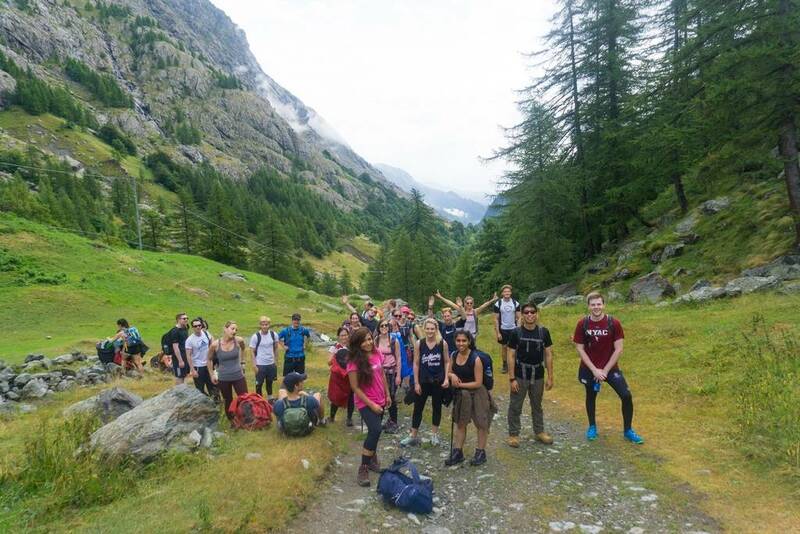 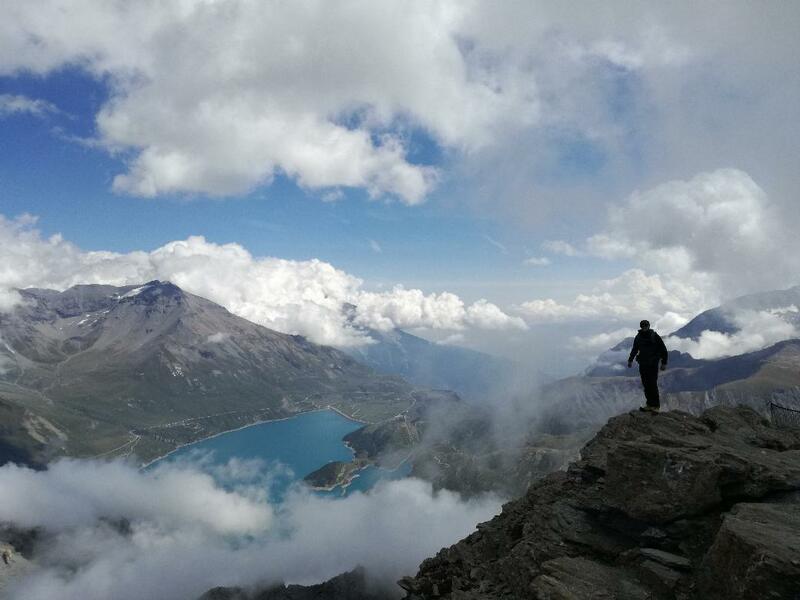 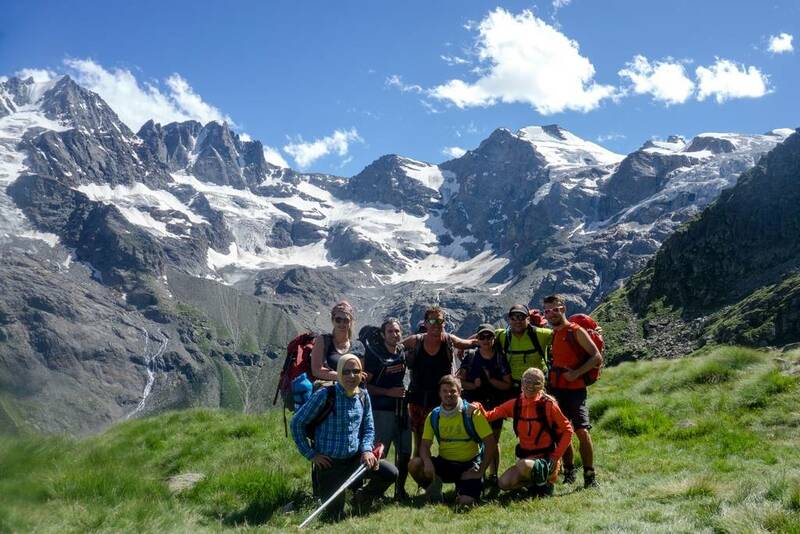 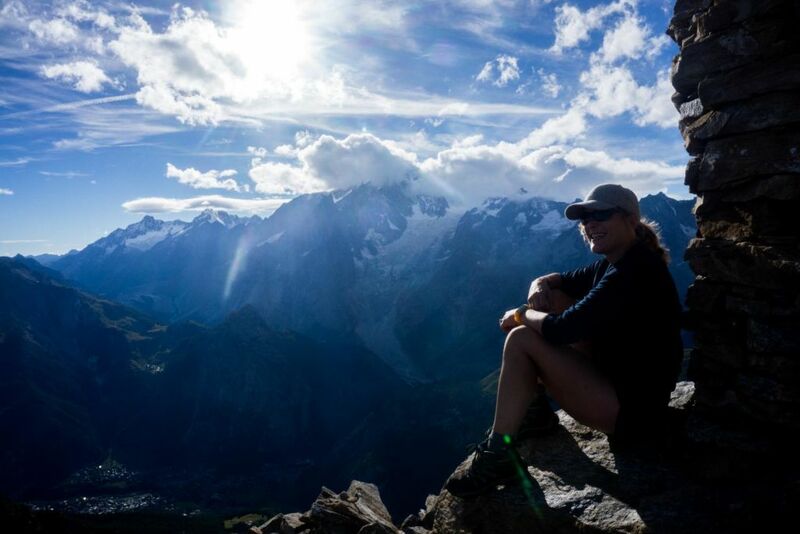 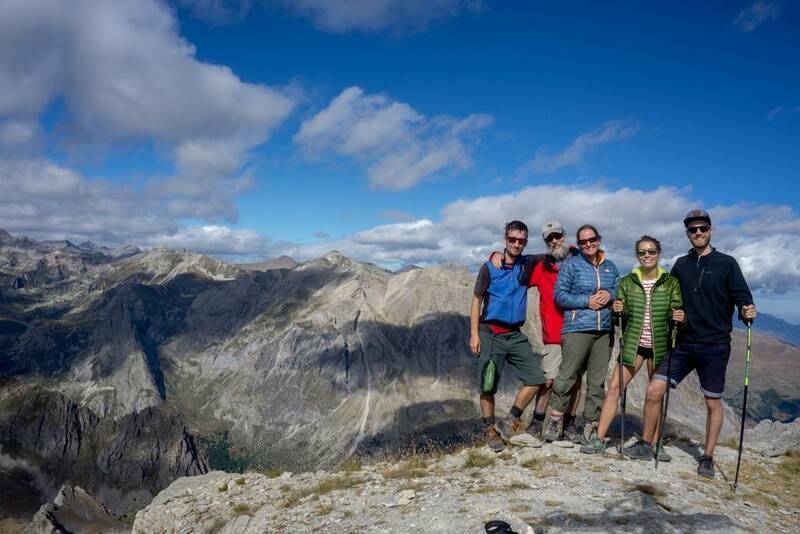 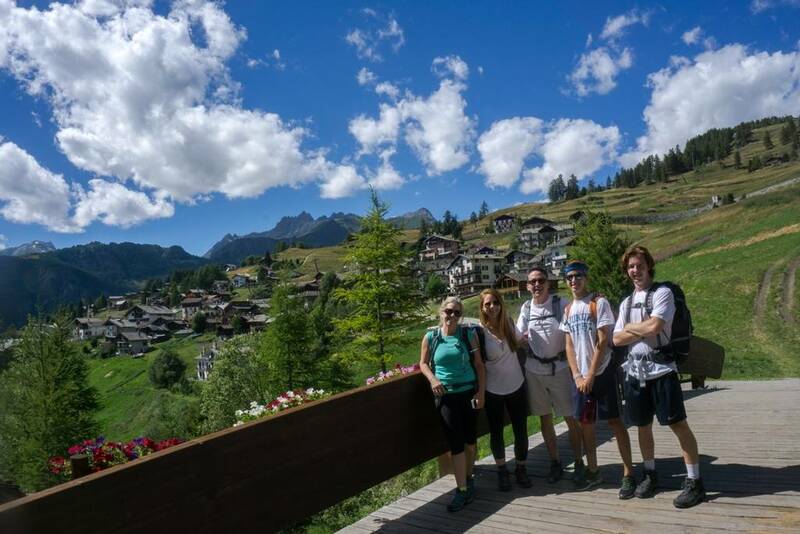 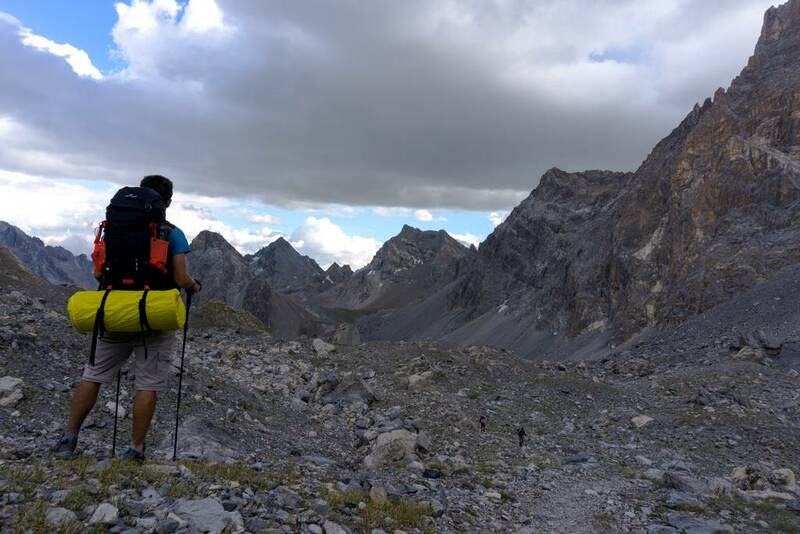 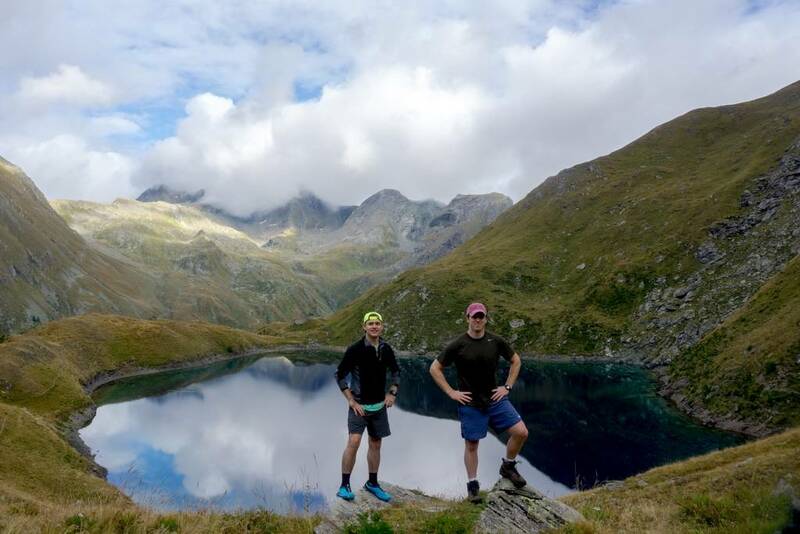 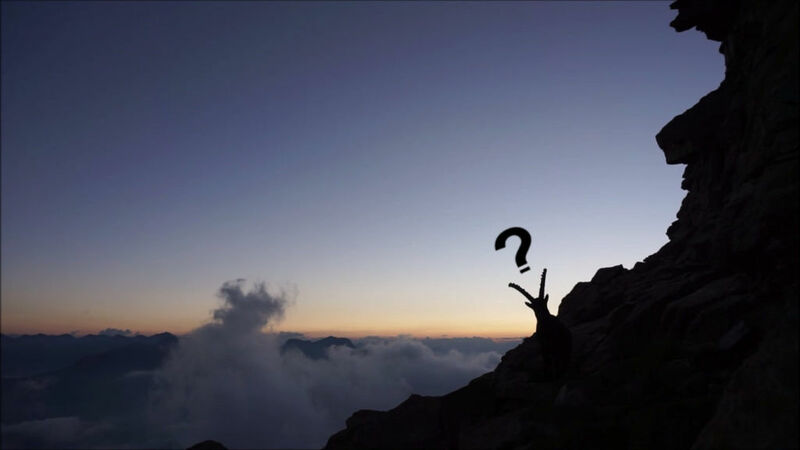 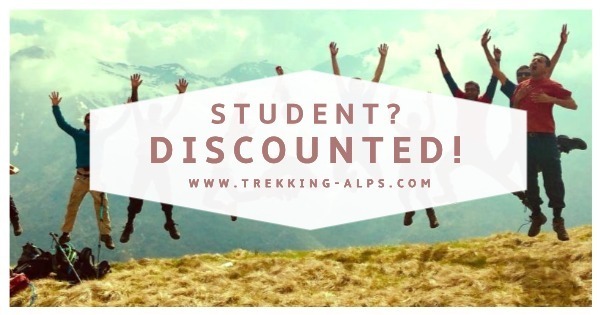 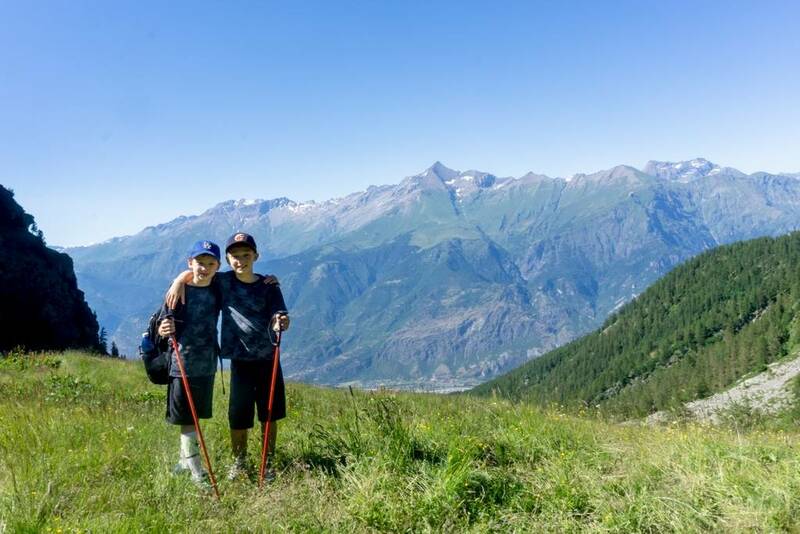 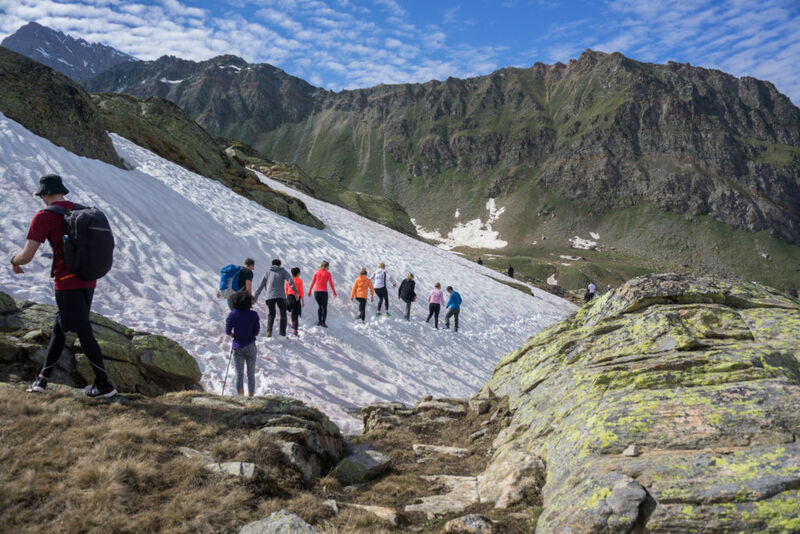 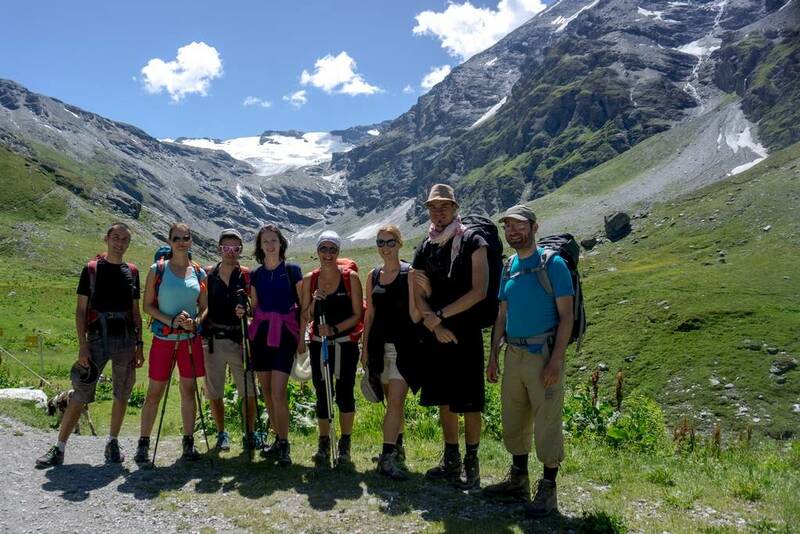 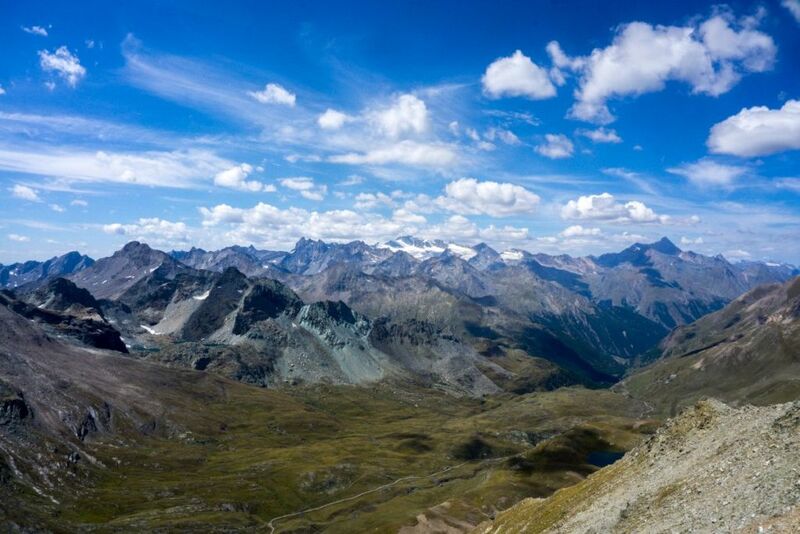 Your hiking holidays is waiting for you in the Italian Alps! 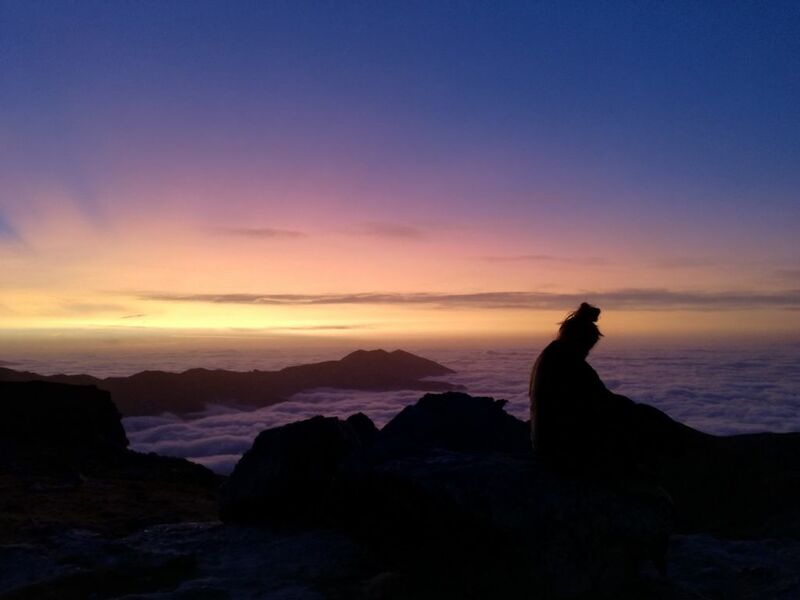 Best Sunrise of the Year!